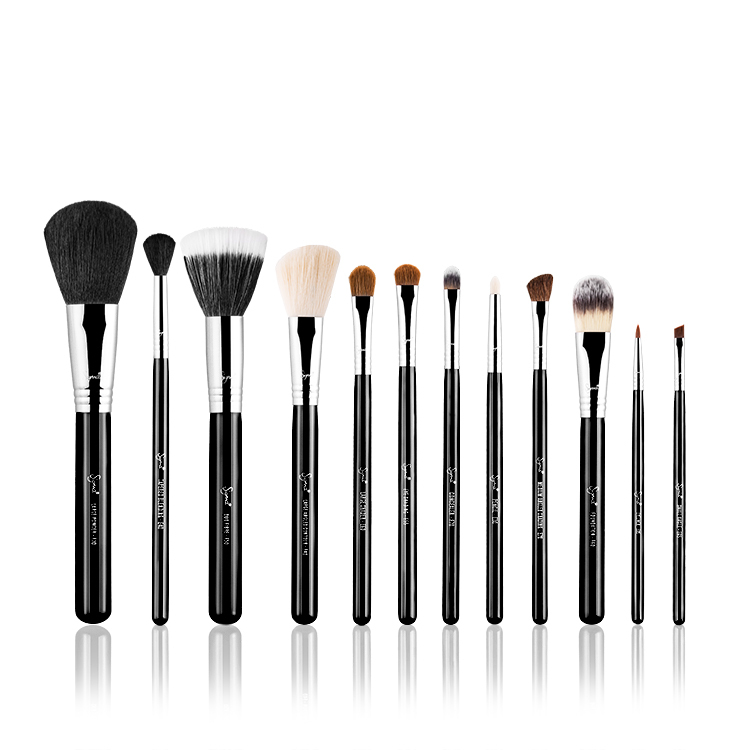 Buy it now, and pay in 4 fortnightly Interest free payments of $28.75 AUD with select at checkout. 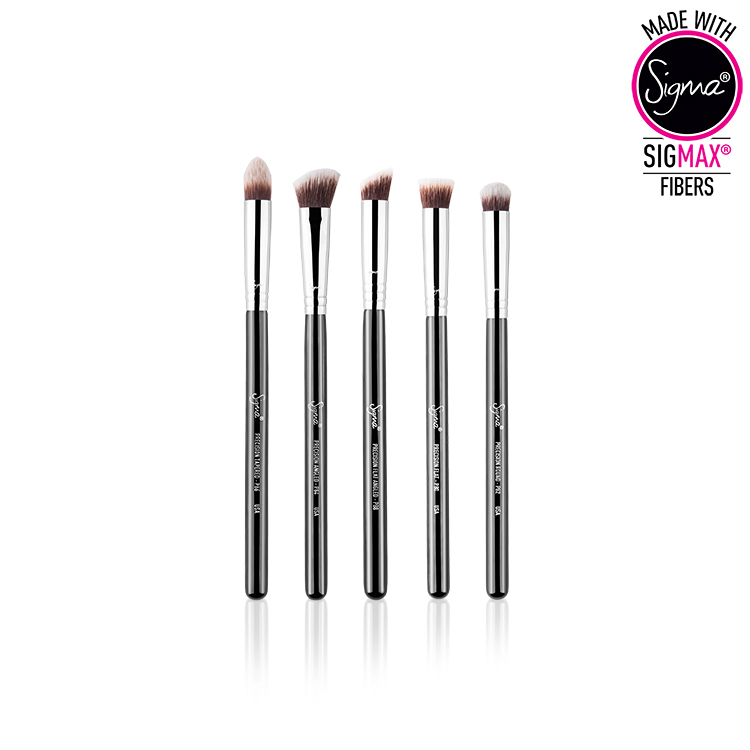 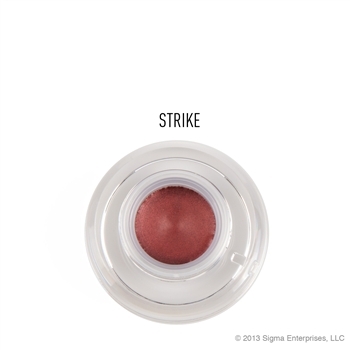 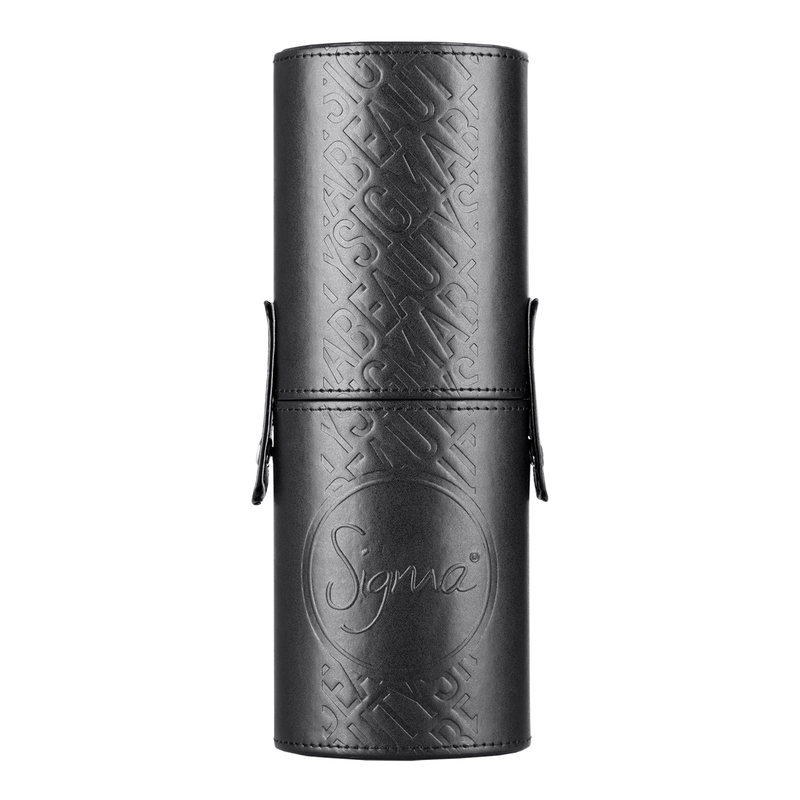 The Sigma Beauty Make Me Classy Travel Kit was specially designed for a fun yet functional makeup application. 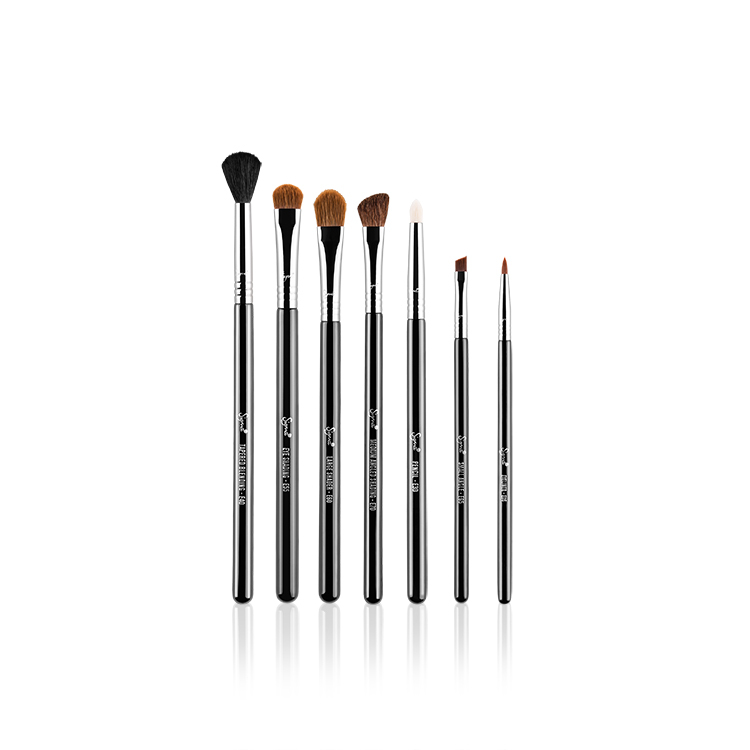 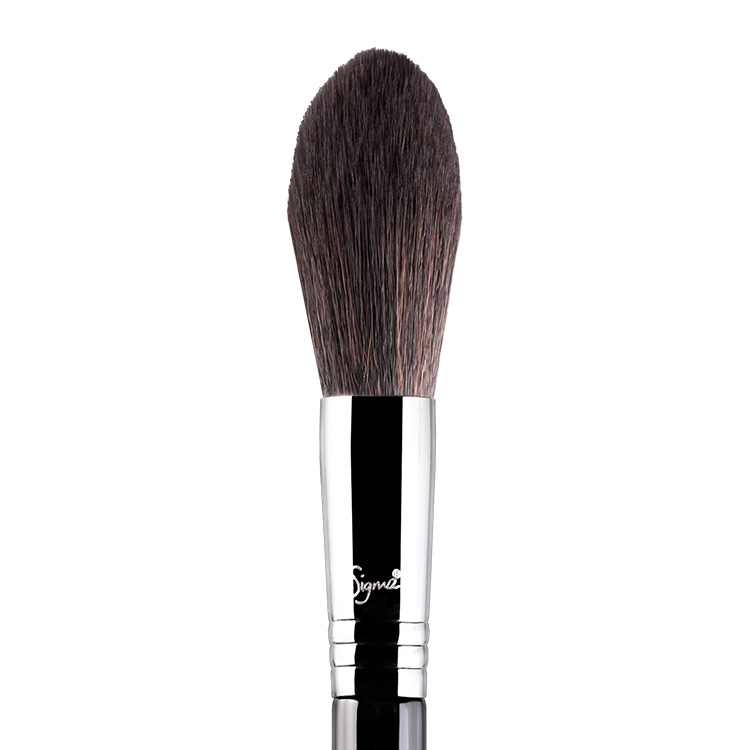 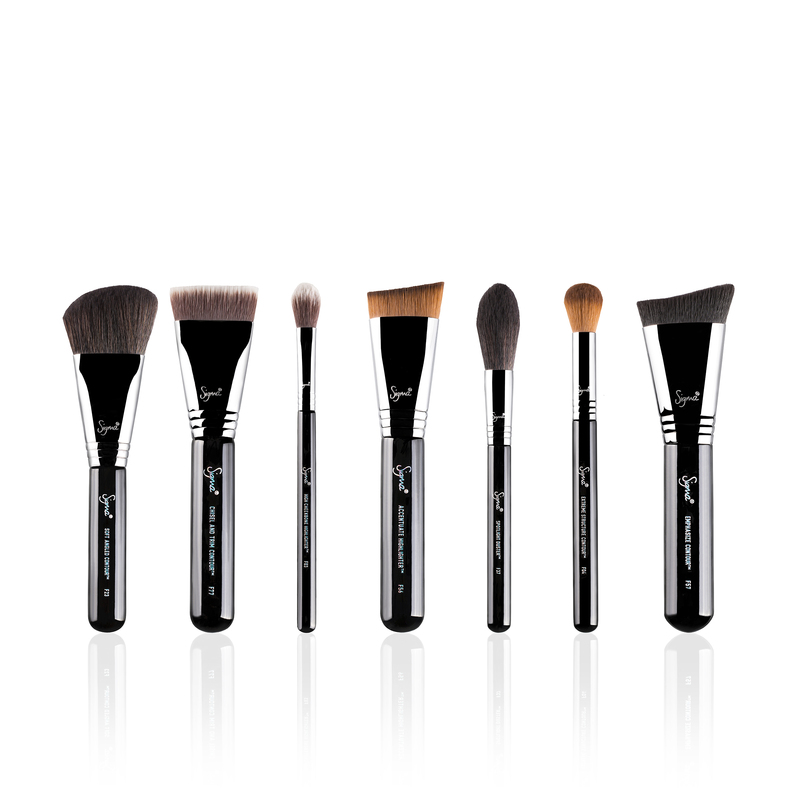 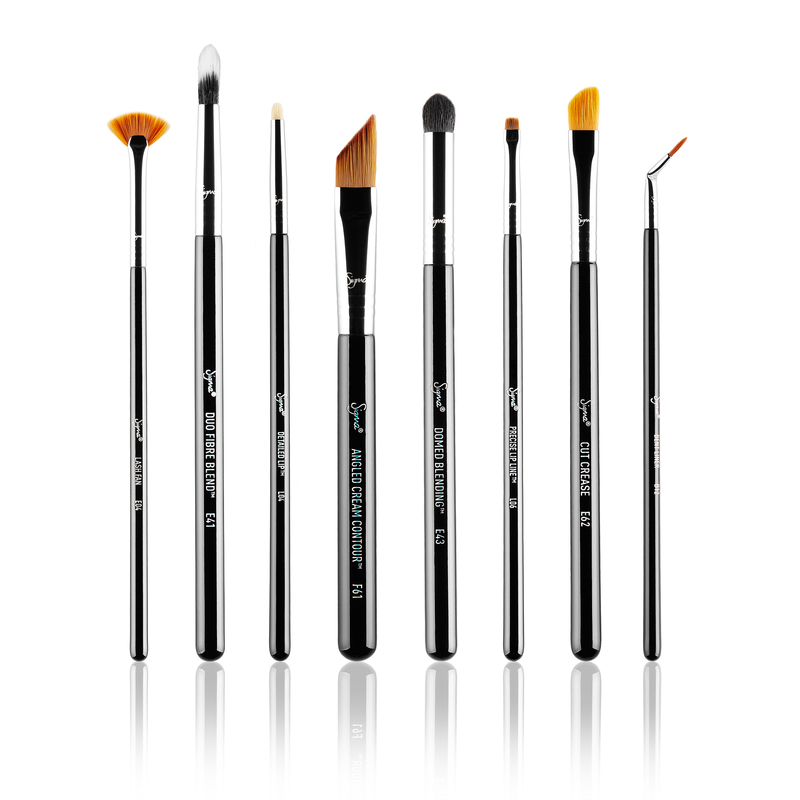 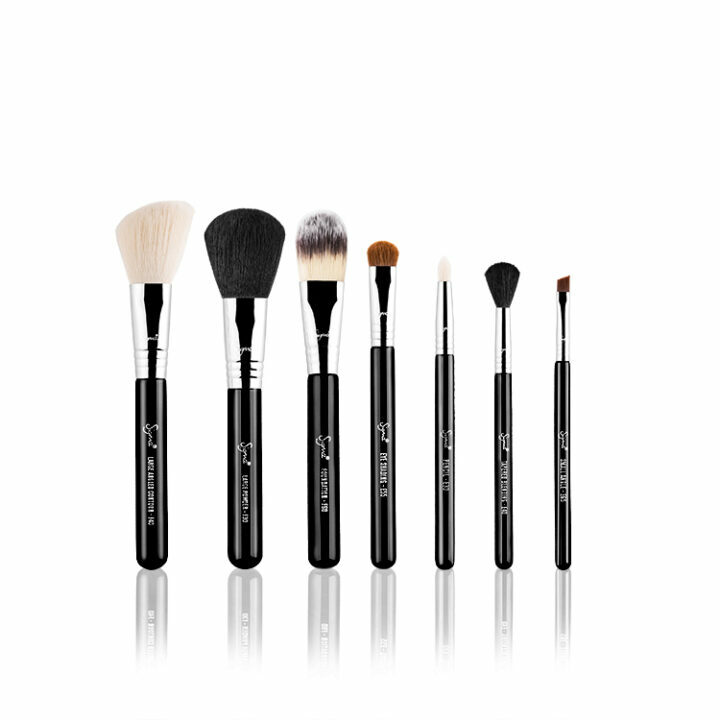 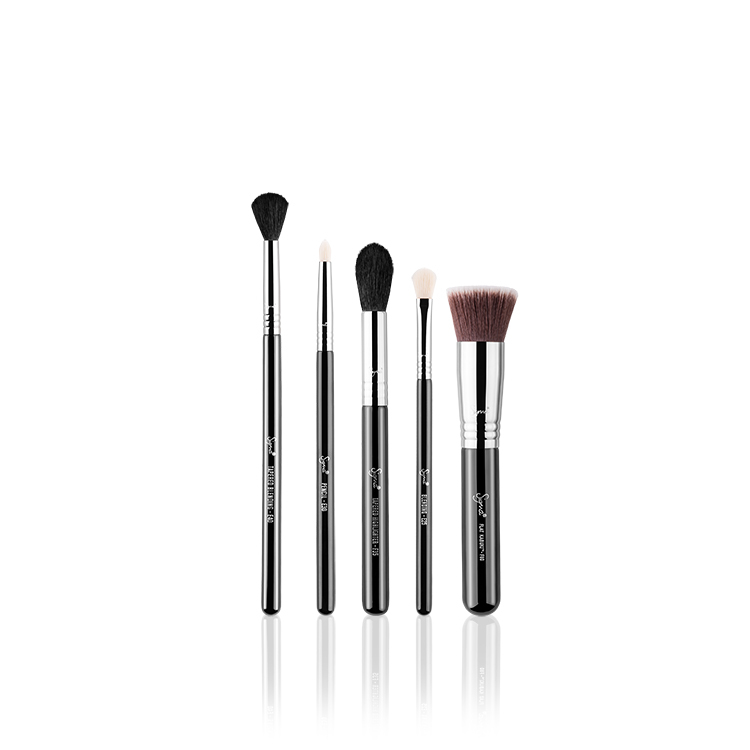 This kit contains seven travel-size brushes from our best-selling Essential Kit. 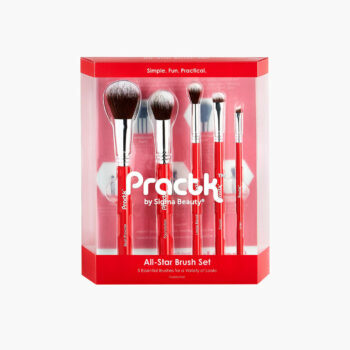 The brushes come in an innovative and functional container that turns into two brush holders to keep you stylish and organised on the go. 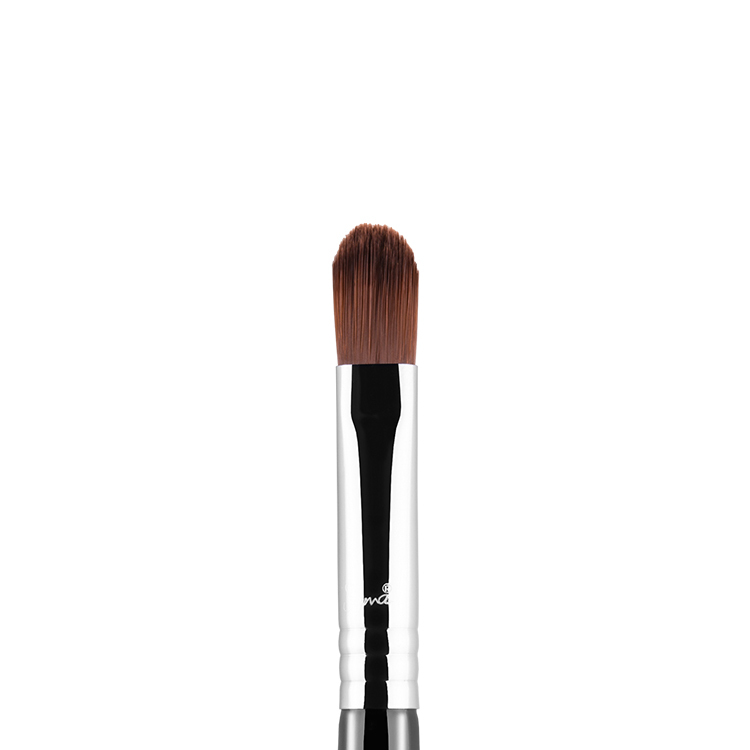 E30 – Pencil: Soften and smoke out lines. 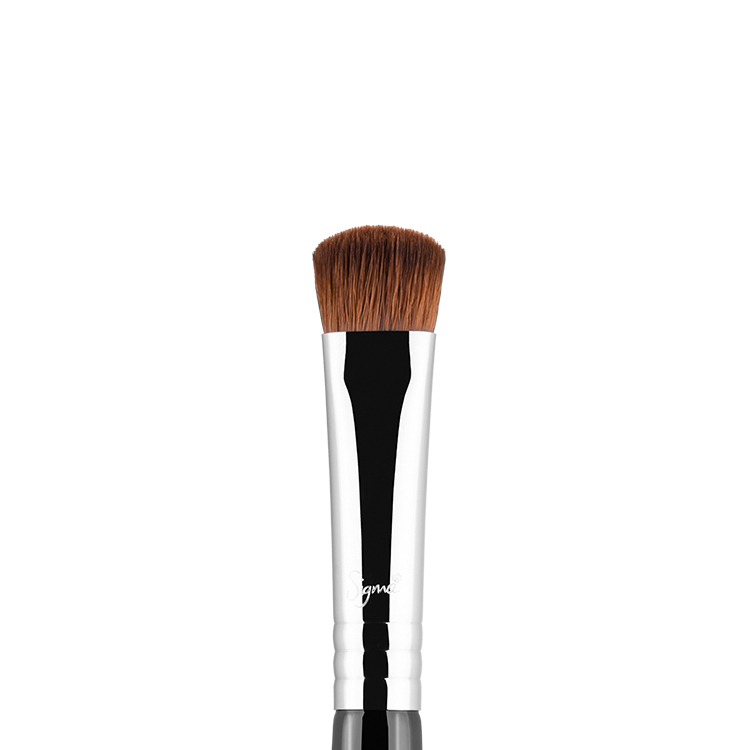 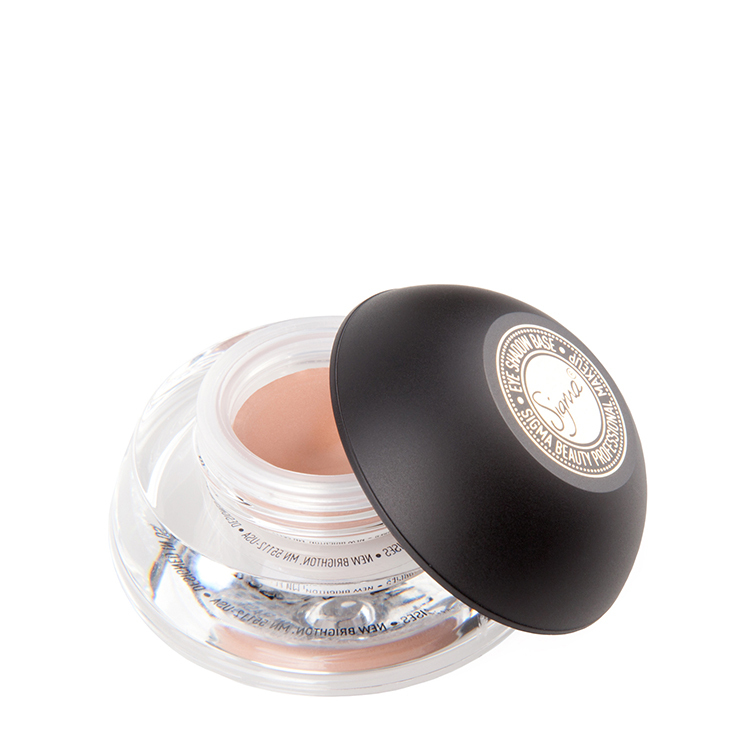 Soften pencil liners along the top and bottom lash lines, add shadow to line the eyes or use to highlight inner corner of eyes.